When you hear people say that our company offers the best dishwasher company. It is not an overstatement when it comes to our company. We not only repair all your kitchen appliances, but we also repair them at an affordable price that accommodates all our customers. 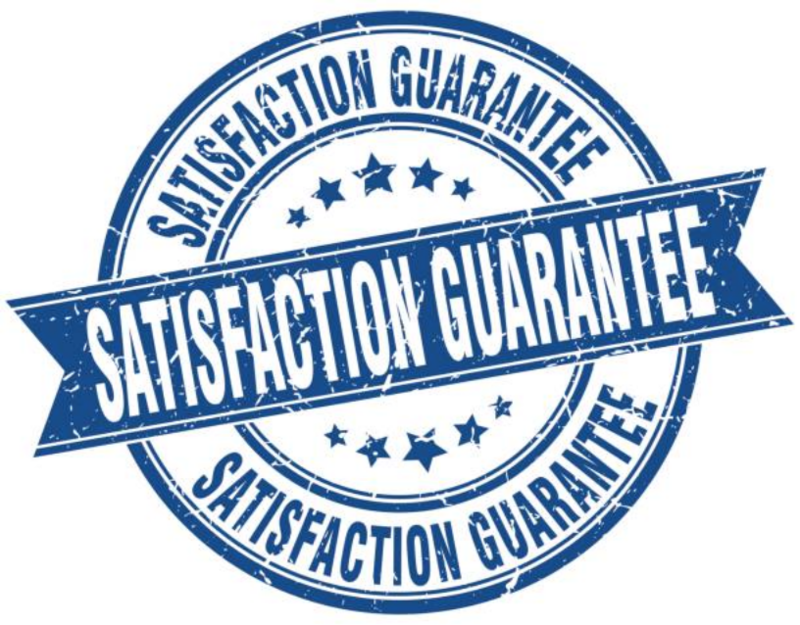 ​We are honest with our clients, upfront and do high quality work that is long lasting whenever we are called upon to offer our repair services. We never waste our customers’ time as we are aware they also have many other businesses that they need to take care of rather than waiting for our technicians to show up at their place to fix their stoves. Also, we would never purposely charge you hidden fees at any given time since we value our customers so much. 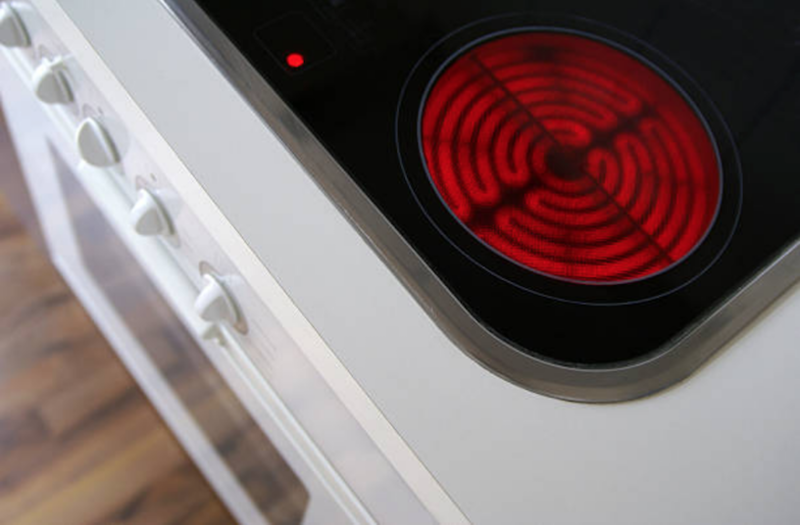 We repair kitchen appliances such as cooktops, dishwashers, refrigerators, ovens and microwaves. Our customers have had great experiences with us over time and we have proven this through the reviews that we get on our reviews page. Why do we try to offer you affordable services? Not everyone is able to raise money that will cater for repairs that comes unexpectedly. The truth is that it actually becomes a burden to everyone when you try to think about your broken cooking appliance that needs urgent repair and on the other hand, you are wondering where to get the money to cater for the repair services. As our customer, you need to worry less about that broken appliance that is your house. A breakdown should not be the reason behind you doing away with your cooking appliance. We are here to fix them at an affordable price. We will make sure that we charge you a fee that works for you. Cooking appliances such as stoves and ovens get a lot of use especially in families that cook a lot and in the homes of those individuals who prefer preparing meals on their own instead of buying meals at the eateries. They also break down frequently since they get a lot of use over time. When you load your cooktops with heavy pots and pans, they lead to the breakage or damage of some stove elements. When it comes to ovens, they are also prone to premature breakage especially when the users keep banging its doors. Banging on the doors weakens the screws that connect the doors to the oven and after a short period of time. Anyway, in case you have a problem with your cooking appliances, just give us a call. We are the “go-to” company. We will repair your appliances instantly.